The Eastbrooke Medical Centre Carlton is a modern medical facility located in the Southern Shire of Sydney and is open seven days a week offering the local community a team of professional male and female Doctors. Our Carlton Medical Centre consists of a team of registered nursing staff and General Practitioners who have a wide spectrum of varying special interests. Dr Paul Nouris specialises in aged care, preventative and management for chronic diseases, in addition to minor procedures. Dr Avinash Joshi specialises in treatment of phobias and panic attacks, whilst Dr Leo Agagiotis specialises in Cosmetic Medicine and minor surgical operations. Additionally Dr Faten Selim, Dr Helena Gawlinska, Dr Tessa Ward-Booth and Dr Soly Pradhananga all specialise in women’s and children’s health. 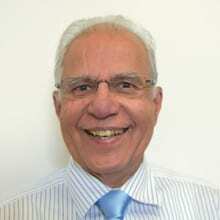 Dr Gunu Naker specialises in medical acupuncture and Dr Naeem Hanna in cardiac medicine, respiratory medicine, child health and men’s health. Dr Tessa Ward-Booth also participates in the Antenatal Shared Care program with St George, Sutherland and RPA hospitals. 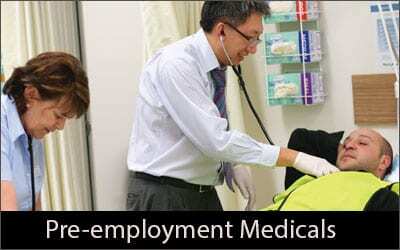 Our medical centre in Carlton is also equipped to deal with Work, Health and Safety issues including pre-employment checks, work based injuries and return to work programs. Allied health services are available for bookings at the centre including Psychologist Bessie Tselos, whom specialises in anxiety and depression, Sheetal Nagle, a Dietitian whom specialises in Diabetes, Obesity and Nutritional support. Furthermore Podiatrist, Nicholas Warminger whoms interests include orthotics for both children and the elderly. This centre is culturally diversified and alongside its team of English speaking doctors, our doctors speak a total of 8 languages including Hindi, Gujarati, Sudanese, Arabic, Greek, Nepalese and Swahili. For patient convenience, the Eastbrooke Family Clinic Carlton consists of an onsite treatment room, together with a pharmacy and café. Appointments are preferred at our Carlton medical centre. To make your doctor appointment simply call the clinic directly on (02) 8580 1777 to speak to one of our friendly reception team members or alternatively, current patients of the centre can book online. Please Note that our Eastbrooke Medical Centre Carlton is a mixed billing centre, please refer to the Patient Information Sheet to view our fee structure. 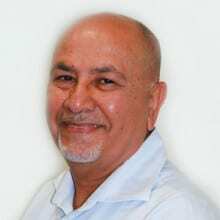 Dr Joshi is a professional GP whom has worked within the Carlton area for many years. Speciality General Practitioner Credentials MBBS, FRACGP Languages English, Arabic Special Interests Women’s and Children’s Health and Welfare, Obstetrics, Adolescence Care, Mental Health and Chronic Disease Management. 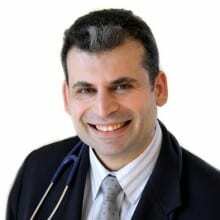 Dr Naker has practiced general medicine in the local area of Carlton for many years. He has a particular interest in Acupuncture and has also studied psychology. 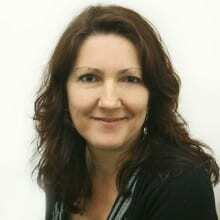 Dr Helena Gawlinska enjoys all aspects of General Practice and is also a registered Justice of the Peace (JP). Speciality General Practitioner Credentials MBBS, FPC, DRCOG, MRCGP, FRACGP Languages English Special Interests Paediatrics, Women’s Health, Family Planning and Chronic Disease Management. 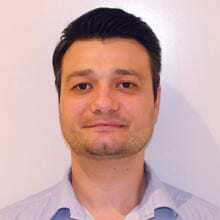 Dr Agagiotis has a specialty in general practice having attained a Fellow of the Royal Australian College of General Practitioners. 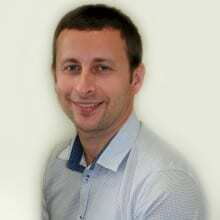 He has 19 years general practice experience, pediatrics, nutritional and environmental medicine and particular interest in children’s health and men’s health. He has training and 6 years’ experience in a range of non-surgical cosmetic procedures such as anti-wrinkle treatments, use of dermal fillers for non-surgical face lifting procedures and lip enhancements. Speciality General Practitioner Credentials MBBS Languages English, Arabic, Sudanese Special Interests Cardiac Medicine, Respiratory Medicine, Child Health, Men's Health and Orthopaedics. Dr Soly Pradhananga holds a fellowship of the Royal Australian College of General Practitioners (FRACGP). 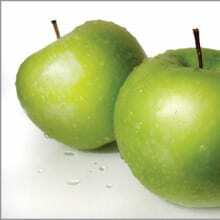 Dr Pradhananga obtained her medical degree in 2006 in Adelaide, South Australia. She is registered with the General Medical Council in the United Kingdom and has worked at King’s College Hospital, London. 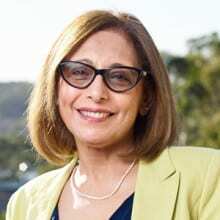 She has a Bachelor of Science degree in Human Biology with honors (University Medalist) and has worked in Medical Research at Royal North Shore Hospital. Speciality General Practitioner Credentials B.Sc (Hons) MBBS FRACGP Languages English and Nepalese Special Interests Women’s and Children's Health. Dr Tessa Ward-Booth trained as a G.P. in the U.K. Following several years working in paediatrics, she moved to Sydney in 2010 and has worked in family planning and at the Sydney Breast Clinic. 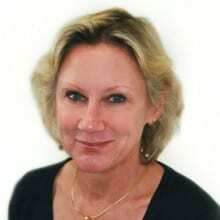 She enjoys all aspects of General Practice with a particular interest in women’s and children’s health. Speciality General Practitioner Credentials FRACGP MRCGP Dip ffp MBChB Languages English Special Interests Women’s and Children’s Health. Dr Minh Vo enjoys the versatility of working in General Practice, and is experienced with Implanon insertion and extraction. 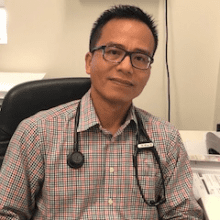 Speciality General Practitioner Credentials MBBS, FRACGP Languages English and Vietnamese Special Interests Dr Minh Vo’s main interests are in Aged Care, Paediatrics, Skin check and Treatment of skin cancer, Cardiology and Ears, Nose and Throat. Dr Estrella Campbell has been a General Practitioner in the local area for 15 years. She is a member of the Australian College of General Practitioners and AMA. Speciality General Practitioner Credentials M.D FRACGP Languages English and Tagalog (Filipino) Special Interests Women’s Health, Children’s Health and Travel Medicine. Dr Campbell also has an interest in the management of simple orthopaedic conditions and fractures. Dr Greg Batty completed his medical training at the University of Sydney. 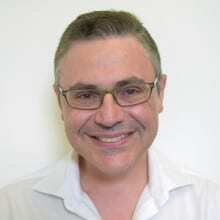 He has worked as a GP in the Sydney region since 1986. He aims to provide comprehensive and ongoing primary care for all of his patients and their families. 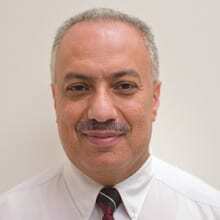 His special interests include providing comprehensive care for older patients, ensuring that his patients are offered appropriate evidence based disease prevention and screening, chronic disease management, men’s health and mental health. Emmanuel is the Principal Physiotherapist and Occupational Therapist of LifeFit Physiotherapy.